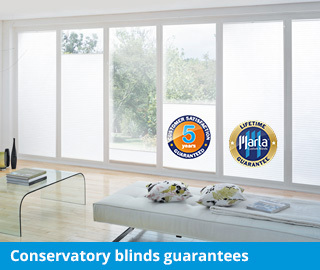 Marla Custom Blinds is the South Coast’s leading made to measure blinds and shutter experts and the largest family owned and operated blind specialist. 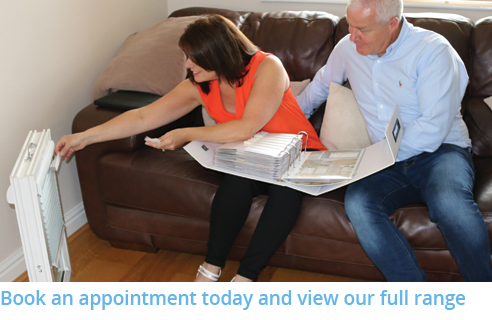 We have been supplying and installing made to measure roller blinds, roman blinds, vertical blinds, venetian blinds, conservatory blinds, conservatory sails and shutters to homes and businesses throughout Hampshire, Dorset and Southern England for over 20 years. Whether you live in a period property with feature windows or a modern building with large areas of glazing, we offer a stunning selection of styles, colours and fabrics to suit each home, and every individual taste. 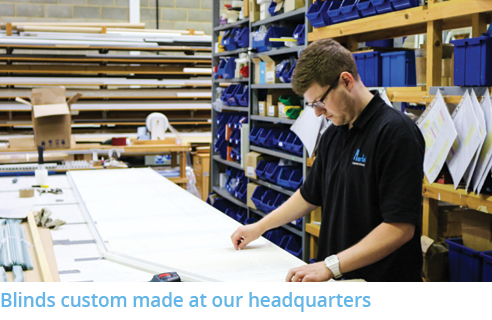 Our headquarters in Fareham, Hampshire, is just over half an hour along the south coast from Bournemouth, and it’s where we manufacture and assemble nearly all of the blinds that we install. Not only does this allow us to price our products competitively, it also means we can tightly control quality and deliver fast turnaround times. So call us today, and see how we can transform your home. 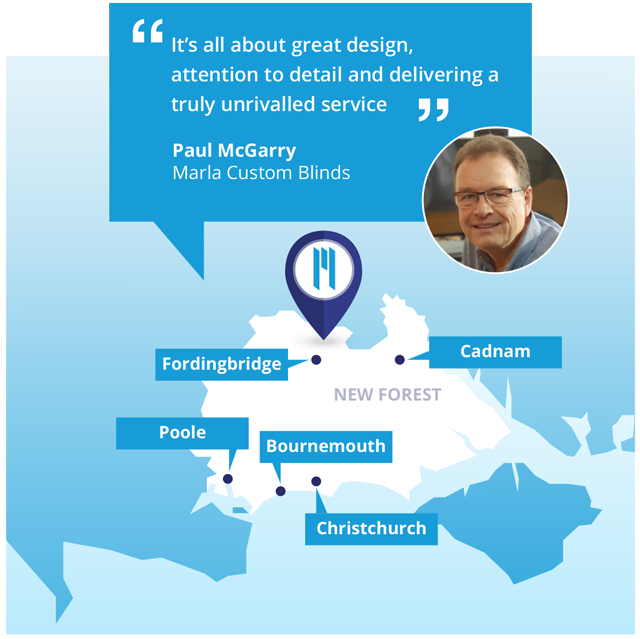 Covering the Bournemouth area, including Poole and East Dorset to the West, plus the New Forest, Ringwood, Fordingbridge and Cadnam, Marla Custom Blinds is everything you would expect from a friendly, local company that offers market-leading products and exceptional value. The area is under the watch of Paul McGarry, who is passionate about delivering great service. 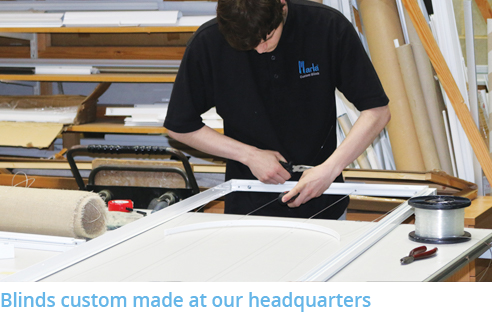 Paul is supported by a team at Marla Custom Blinds who take great pride in their work, and will always go the extra mile to deliver a truly professional job from start to finish. 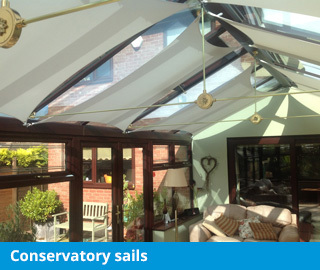 If you’d like to know more about the wide range of styles we can supply, call today or arrange a home visit. Paul will have lots of ideas to help you decide what works for you, and show you samples so you can get a feel for the results. 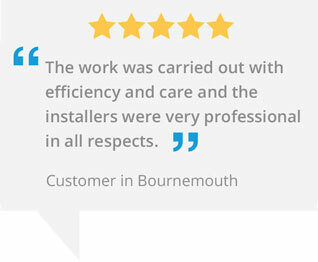 After measuring your windows you’ll be provided with a quotation that you’ll find difficult to beat. 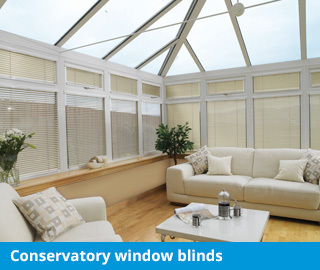 Our vast range of blinds use advanced materials and specialist fabrics, which meet all the latest standards of manufacture and offer specialist requirements. 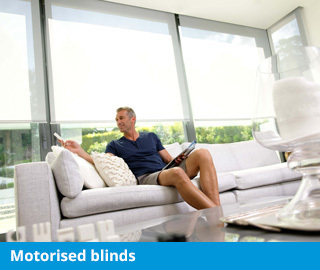 Fire retardant, solar reflective and anti-microbial blinds are just some of the options available to you. And with home security, child safety features, temperature control and remote controls, Marla Custom Blinds have everything you could ever wish for. 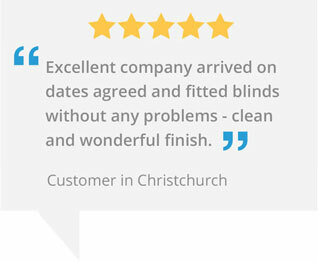 Not only do we take great care producing your blinds, our fitters will make sure your blinds are installed to the highest standards too. Plus, for your complete peace of mind all our blinds also come with a 5 Year guarantee as standard, so they stay looking good for years. 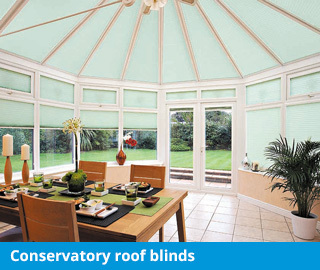 Contact Marla Custom Blinds Bournemouth today, to arrange a free in-home appointment at a time that suits you. 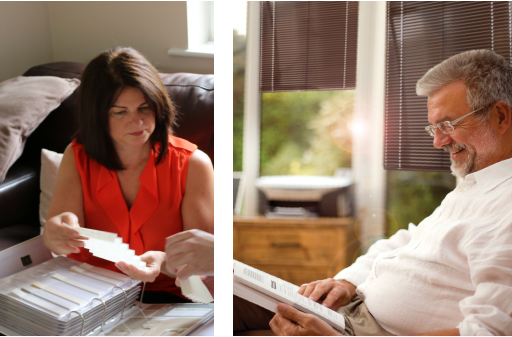 We’ll bring all the samples with us to help you make the best decision on which blinds will work best for you. We have great ideas to share on all the best fabrics, colours and design options. We’ll also measure up and provide a FREE quotation. 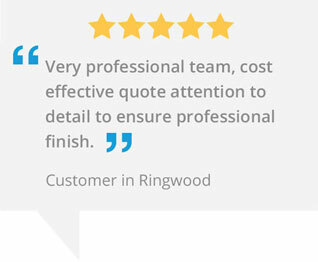 You needn’t be concerned if you don’t wish to proceed with the order, there’s absolutely no obligation and we never make you feel you should with us, but we don’t expect to be beaten by anyone else with a like-for-like quote.